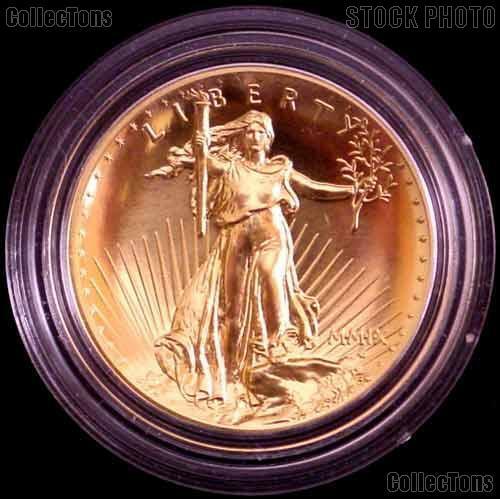 We are pleased to offer for sale this 2009 Ultra High Relief Double Eagle Gold Coin in Original US Mint Display Box. 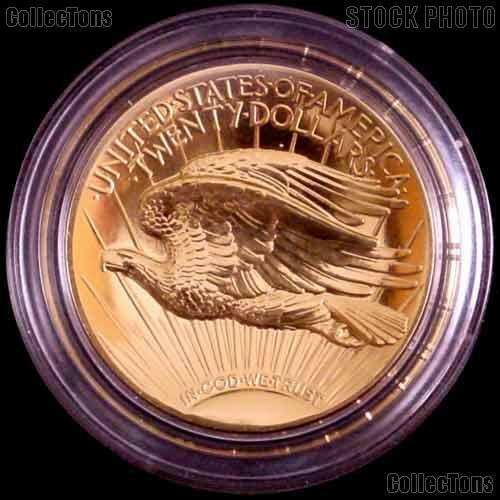 This limited edition 2009 Ultra High Relief Double Eagle Gold Coin is one ounce of 24-karat (.9999) fine gold. Designed by Augustus Saint-Gaudens this $20 face value gold piece has been called the most beautiful coin ever minted by the United States Mint and perhaps the world! 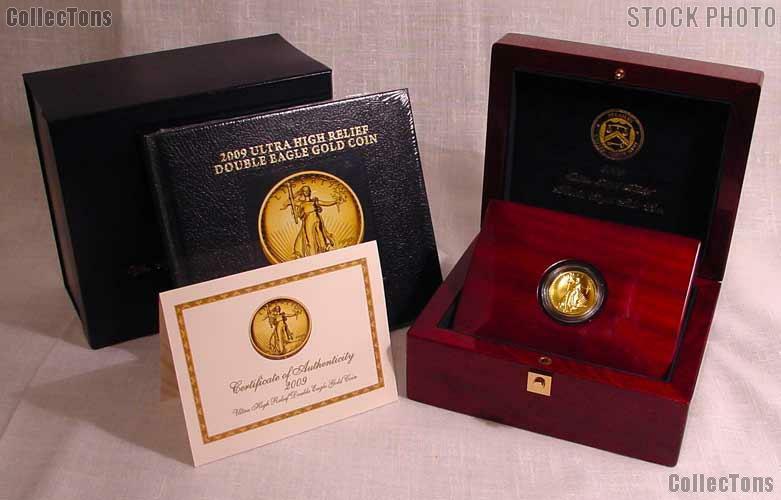 The 2009 Ultra High Relief Double Eagle Gold Coin comes in the original packaging from the United States Mint. This original limited edition packaging includes a mahogany display box, a booklet with the story of the coin, and the COA. 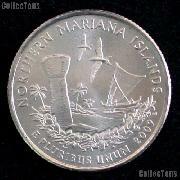 Don't miss your chance to own one of these magnificent gold coins in this premium display box.